#1 PLI Heifer in the UK! #1 GTPI Numero Uno dtr in Europe! Glamour Mogul Credit VG-86-UK 2yr. 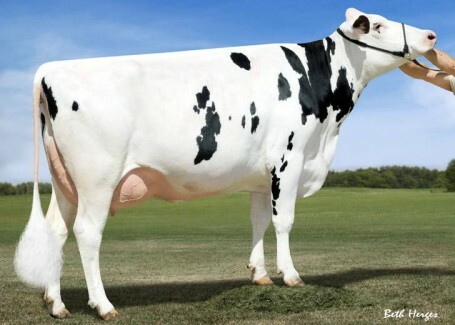 GTPI 2667 Silver x Cosmopolitan! GTPI 2445 & Different pedigree! Boghill Superstition Faith VG-86-UK 2yr.